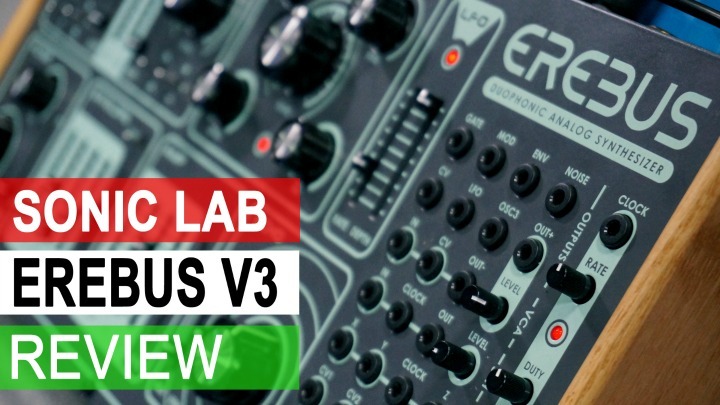 Novation are releasing a Beta firmware update for Circuit owners which expands the features of the NovationCircuit - see our review here. 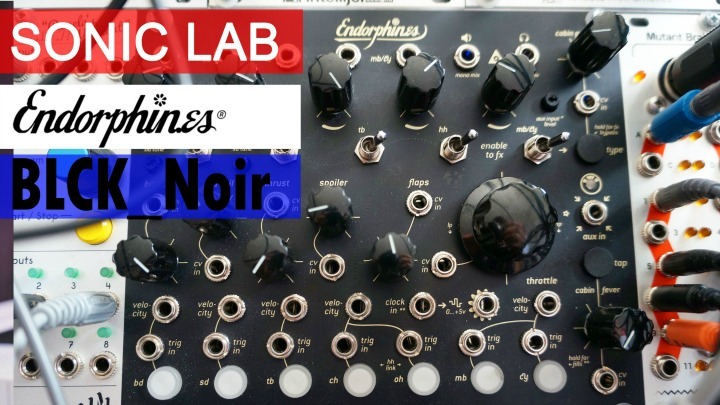 They did tell us at the launch event earlier this year that they had plans to expand the feature set and that it might include access to the full synth engine editing - which we would wholeheartedly support, so here it is. 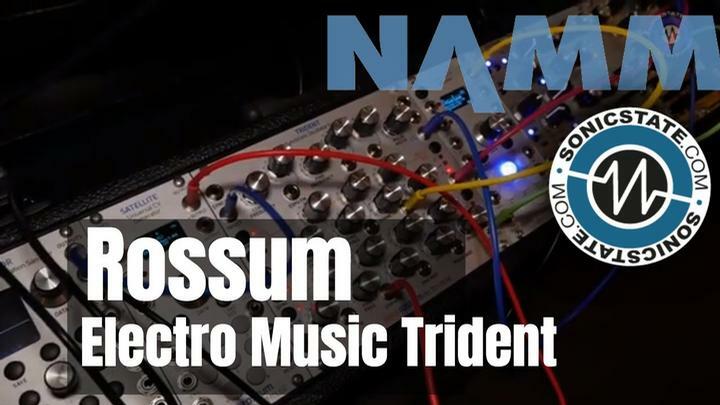 Novation X Isotonik Circuit Editor from Isotonik Studios on Vimeo. Additionally the folks at Isotonik Studios have developed a MAX4Live editor (Mac only at present) for Circuit which gives you full access to the synth engines - down to individual parameters as well as assigning your own macro sets - which means proper synth voice editing. 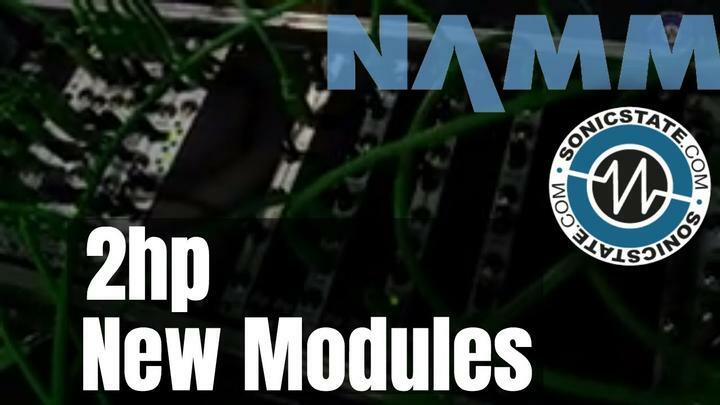 You will need the latest versions Ableton Live and Max4Live 7 installed to benefit, but it really does open up the possibilities for the synth engine. Novation encourage Circuit users to join the Facebook Circuit Owners Group - where you can provide feedback and directly affect the development of new firmware features. So if you are a Circuit owner, not a bad little Christmas bonus. Plug-in a controller keyboard using the included MIDI Din to Mini-Jack cable (additional MIDI cable required). This all works via USB too. So you can have a MIDI file in your DAW and play it into the Circuit. When stopped, press record button, then a step. Holding Clear and wiggling a macro will delete the automation for that step only.